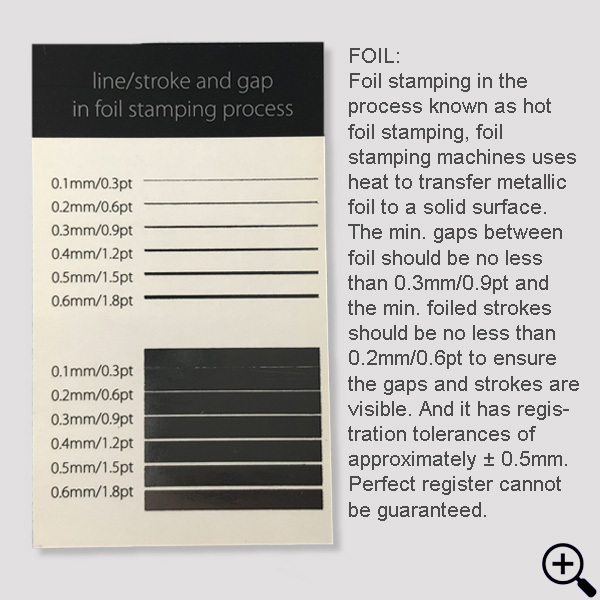 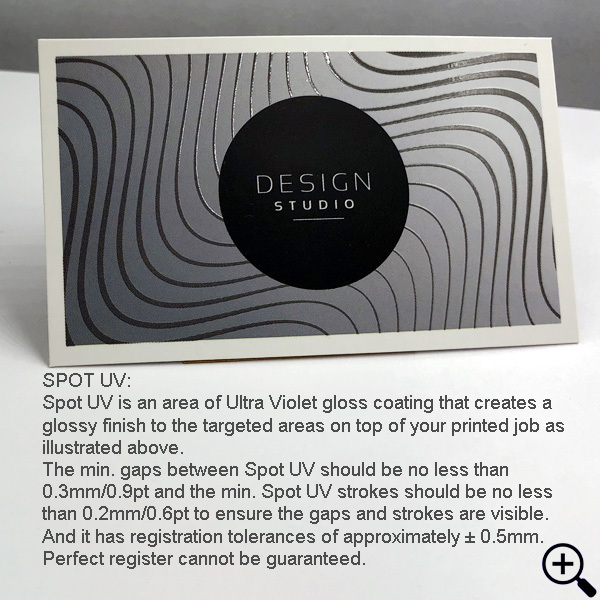 Print numbering: Dot matrix printed - printable on light colour background; Thermal printed - only printable on white areas. 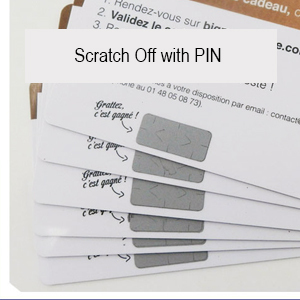 Our Metallic Plastic Cards hold colour extremely well. 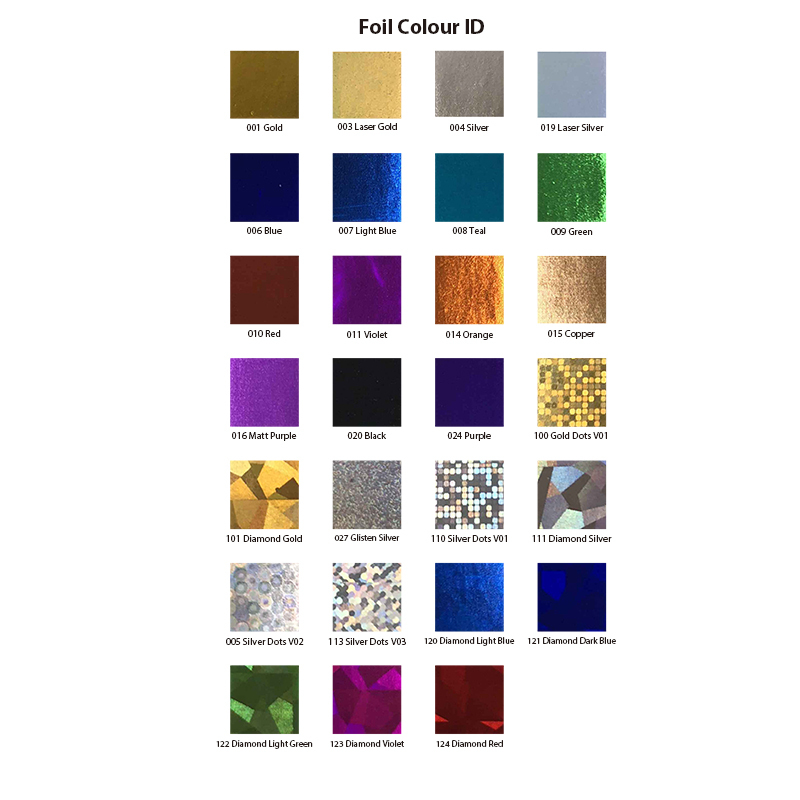 This gives the colours a bold and vibrant look, Tear and Water Proof, High quality, Vibrant and Durable. 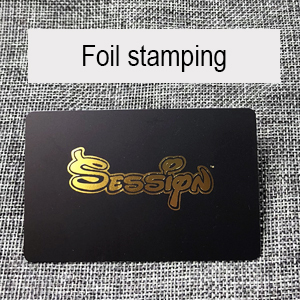 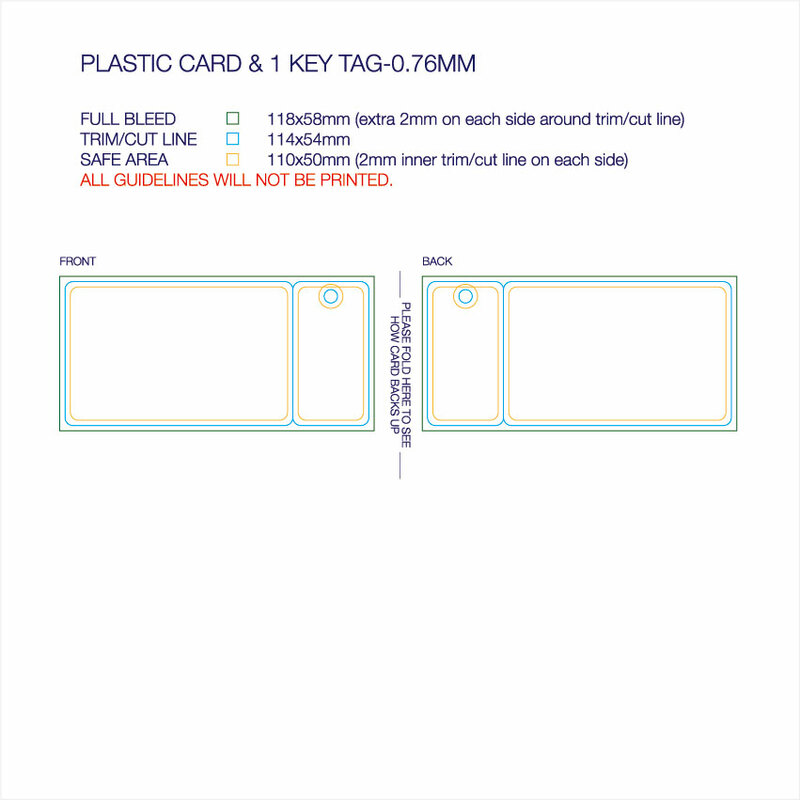 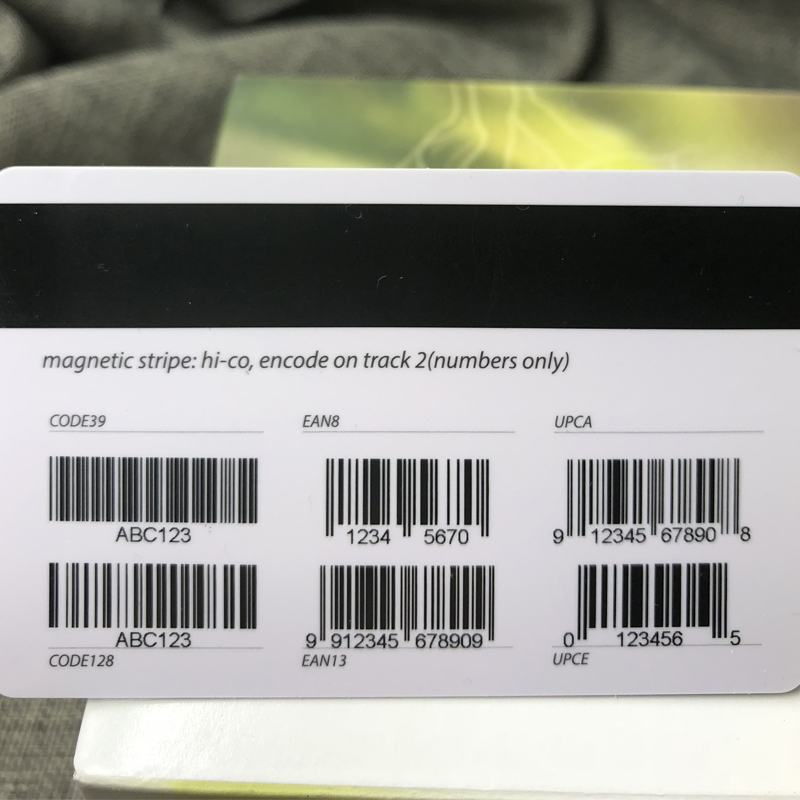 Also we offer a full range of personalization options that will take the hassle out of getting your plastic Membership cards, Gift cards, Business cards, Medical cards, ID badges, Tags, and VIP cards.